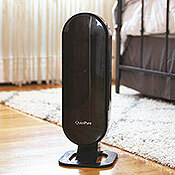 The following air purifiers are our top picks for quiet air purifiers and small bedroom air purifiers. You will find that all of the models we have selected are small enough to fit anywhere neatly in even the smallest of bedrooms. Furthermore, since they do not generate any noise, you can sleep peacefully and undisturbed. 1. 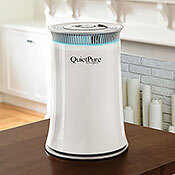 QuietPure Whisper Air Purifier will not only purify the air in a room up to 350 square feet but this air purifier will double as a personal air purifier in cases where it is not practical to purify the entire space. 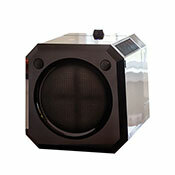 We are impressed with how quiet an air purifier it is and how compact and easy it is to operate. 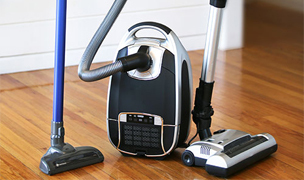 However, when we tested the QuietPure Whisper Air Purifiers, we also realized how effective it can be at cleaning the air in an entire room. 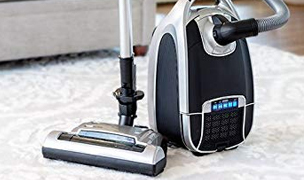 We are happy to report that it removes of all allergens as small as 0.3 microns and accomplished this barely making a sound. 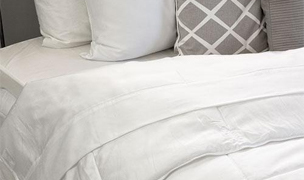 We have concluded that the QuietPure Whisper Air Purifiers is the perfect choice for a small bedroom air purifier as well as providing a personal zone of clean air. 2. 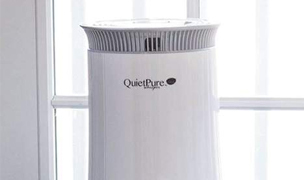 QuietPure Whisper Tower HEPA Air Purifier by Aerus provides a tremendous amount of cleaning for its small size as it can clean 325 square foot room. 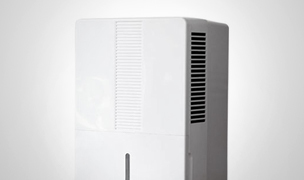 This air purifier did not disappoint as it delivers more than 99.97% clean air. Also, where it was super quiet on the low speed and unlike most air purifiers are we were impressed with how quiet it was even on the highest speed. 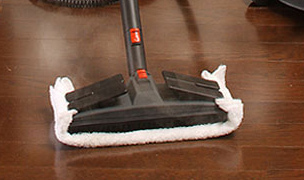 Therefore, we concluded it was one of our more quiet air purifiers. 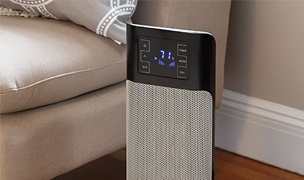 The QuietPure Whisper HEPA Tower air purifier by Aerus is compact at 23 inches tall, 8 inches wide, with an 9 inch diameter. 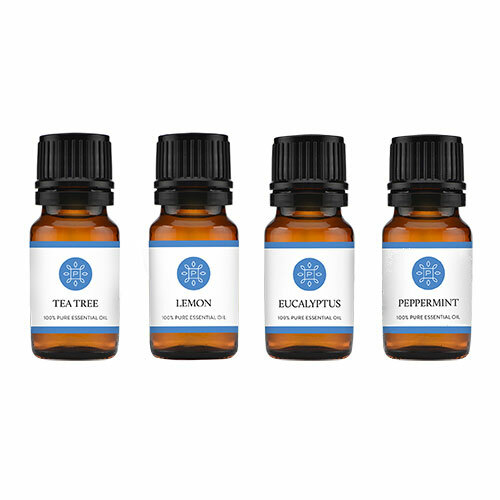 This enables you to place it anywhere, even on an end table or nightstand in your bedroom if you wish. 3. 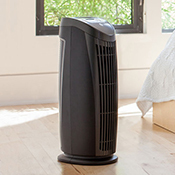 Blueair Blue Pure 211+ Air Purifiers will provide very good air cleaning in a bedroom up to 540 square feet and is both compact and well built with solid construction. 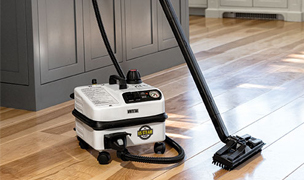 It is easy to operate with its manual 3 speed switch and great air circulation. It is one of our top quiet air purifiers with a noise rating of 31 to 56 decibels plus an impressive delivery of clean air with 99.97% of pollutants removed down to 0.1 microns. We were very happy to say it will only draw 30 watts of electricity on the lowest speed. 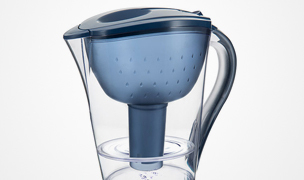 Available in a multiple pre-filter colors. 4. 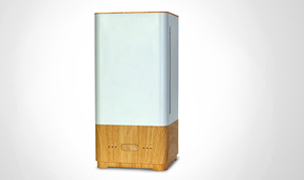 Alen T500 HEPA Air Purifier with its small compact tower design and quiet operation is very suitable for a small bedroom or office up to 500 square feet. 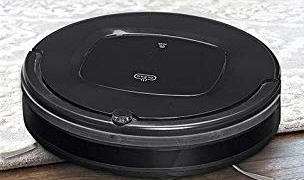 At only 22 inches high, 6 inches wide, and 10 inches deep, it can fit anywhere in the bedroom. 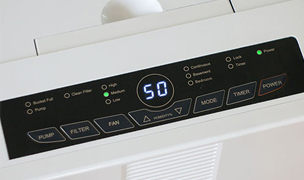 The Alen T500 air purifier is uncomplicated to operate and maintain and filter access and replacement can be performed in seconds. 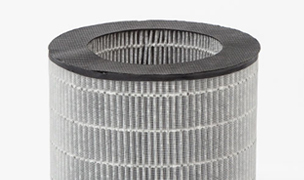 Also, the cost to replace filters along with the 12 to 53 watts of electricity consumed will not add a lot to your budget. 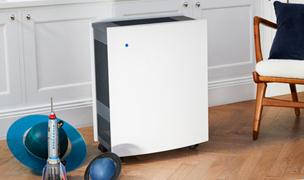 The Alen T500 completes our top five for quiet air purifiers. 5. 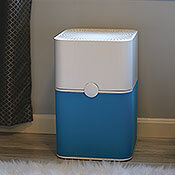 PowerPure AP03 Air Purifier Humidifier Combo will take up little space while purifying a bedroom up to 400 square feet. 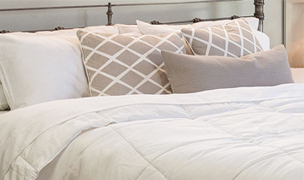 Since it is only 13 inches high and 12 inches wide and only 14 inches long there are endless choices for the location in your bedroom. 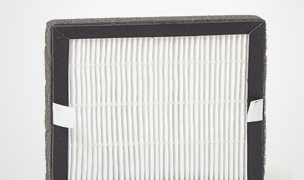 The AP03 is one of our top small bedroom air purifiers as it demonstrated its effectiveness by removing all of the contaminants down to 0.3 microns. 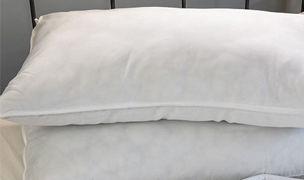 Moreover, it did all this while maintaining a tranquil environment perfect for the bedroom. 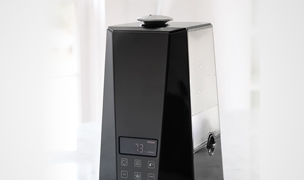 Another highlight of the AP03 is that is also a humidifier, so not only does it filter but it will also humidifies when you need it. 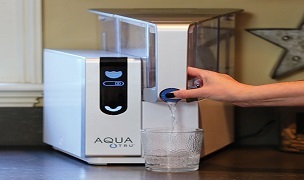 It is one of the first air purifier humidifiers.